I changed the default font of GNU emacs 24 to DejaVu and when I want to open a file I had this weird output(characters start appearing in small size)! Anyone knows how to solve this problem? 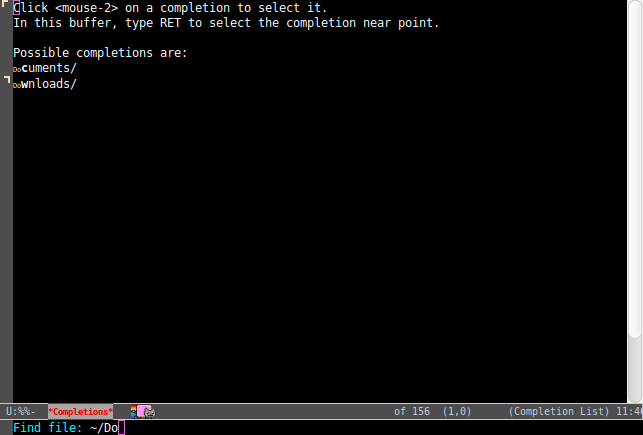 I'm using emacs for several days now, so can you please explain as much as possible. Thanks! Browse other questions tagged init-file fonts or ask your own question. How do I select a default font?